Collection of the fee, salary calculation & distribution and managing accounts related work etc in today’s time is a very hectic job, whether it’s in office, small offices, shop, showrooms, or a school. Making all the entries, manage all the records and keeping all the details safe and secure is not an easy task or a child’s work which can be easily done. like preschools, kindergartens, daycare, nurseries, play schools, primary schools, middle schools, senior secondary and high schools, where thousands of students use to do studies. Most of the schools today offers other facilities also like daycare, extracurricular activities, post-school tuition etc for which they also charge money. To manage all these works, keeping the receipt, payment records, details, schools need an efficient and responsible workforce that can do the work purely with honesty and responsibility. using software with an app for fees and expense management will do a great help to the organization/institutes, they can easily to their work and keep the records safe and secure with this. but let’s first know something about fee and expense management software. Fee management software is the one through which an institution can do all the entries related to finance and account related work, they can make fee receipts online and offline, manage the fee records, can have details of all transactions done like half fee payments, pending amount, balance amount etc, on the other side they can extract all the details in print form whenever required. It totally depends upon the institution, which features they want in their software as per their needs and requirements, they can either opt only for student fee records or they can involve employee salary facilities also. most schools prefer using both the modules as this will resolve many problems of the accounts department. 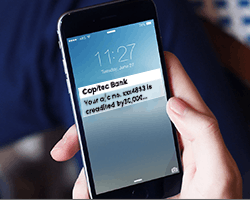 Timely Reminders – a) For Fee Payment. b)Due dates, last dates etc. Parents can check all the details of fees they have paid for their child, months-wise, years and can have a record for self which can be used for future purposes. 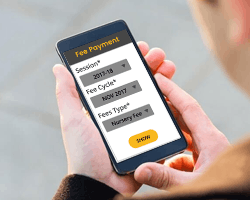 They can pay Fee online through the payment gateway provided by the schools, which save their time and eliminate the up-down time spent in going to the schools and then paying the amount. Schools can keep all the details of there payment records by using a good Fee Management Software both in hard and soft mode. Using a Software will reduce the paperwork, workload of employees will also get less, they can use this space for doing other works. 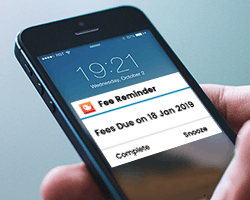 Students can check reminders and updates regarding fees and other works in the schools, which they can show to the parents or can show it to school authorities in case of any inspection etc. 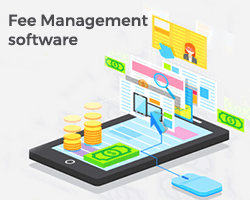 So If you are a school or any other educational institute and planning to make your institute more advance and digital, just go a good Fee Management software, it will surely solve many of your work problems related to fee, accounts, and expense. I want your opinions and suggestions in the comment section.